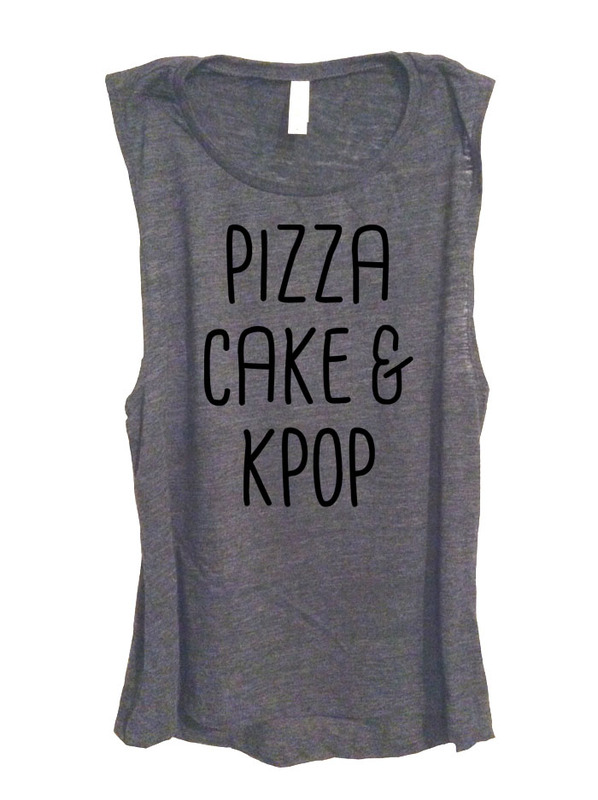 Got a K-pop fan on your gift list? This t-shirt features the hangul characters for "saranghae", meaning "I love you" in Korean. And if you're a K-pop fan, you should already have heard this phrase a million times in every love song! We spiced up the characters with little hearts and stars to make this design extra cute. Purple is our go-to favorite, but there is also black, light blue, navy, or grey to choose from, or send us a request for a custom color. The cheer for Fighting! (pronounced like "Hwaiting") is a common one among fans. While it may sound a little strange to English-speakers, it really just means "go for it!" This cute hangul hoodie is a customer favorite and a great way to show your support for your favorite bias. Your bias... that is, that one special member of the Kpop group that you can't keep your eyes off of, more than all the rest of the group. I mean, you want to love the whole group and of course you do, but like a favorite child, you just can't help loving your bias a little bit more. I mean, they're all oppa (affectionate term for an older male)... but this one is your oppa. All of life's necessities, right here! Stranded on a deserted island? All you need is these three things to keep a Kpop fan happy! Check out our special section for all of our Korean-inspired designs!